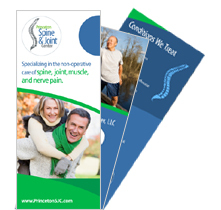 The Princeton Spine and Joint Center, LLC was formed by Grant Cooper, MD, and Ana Bracilovic, MD. Ana and Grant met at Princeton High School and stayed close friends as undergraduates at the University of Pennsylvania and Princeton University. They reunited in medical school at UMDNJ-Robert Wood Johnson and married shortly thereafter. While in New York City during residency training at New York-Presbyterian Hospital, The University Hospital of Columbia and Cornell, they resolved to ultimately return home to Princeton and start their own practice with a shared vision of providing highest quality patient care. 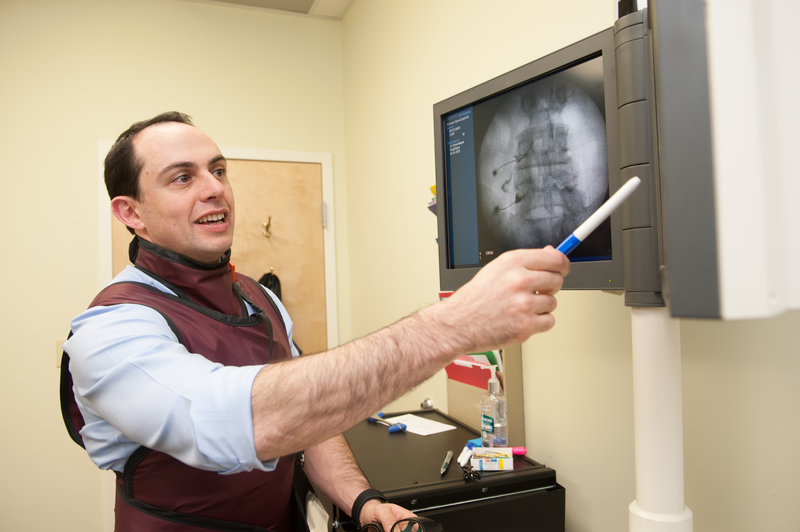 The Princeton Spine and Joint Center strives to offer excellent musculoskeletal medical care that is second to none. 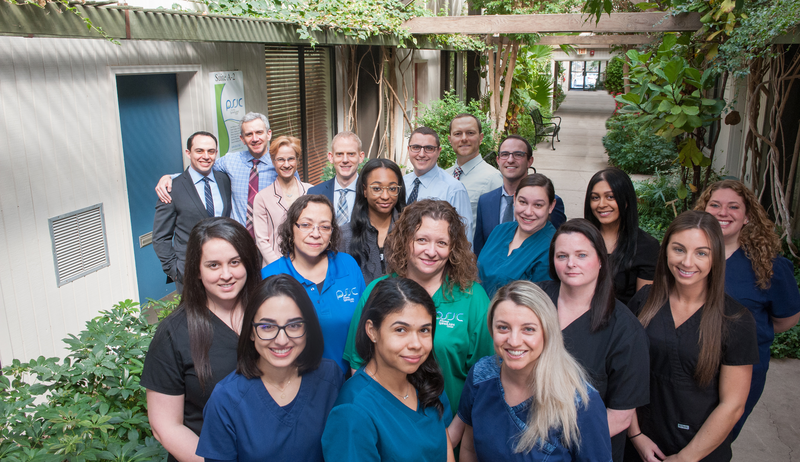 Without needing to travel to New York City, Philadelphia or Baltimore, we offer premier, individualized, evidence-based treatment of spine, joint, muscle, and nerve pain. 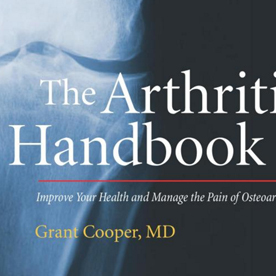 Our doctors not only stay up-to-date with the latest musculoskeletal medicine research, they create, publish, edit, and review it. Our doctors not only read textbooks, they write them. Our business model is simple: treat each patient as an individual and achieve good outcomes one patient at a time. 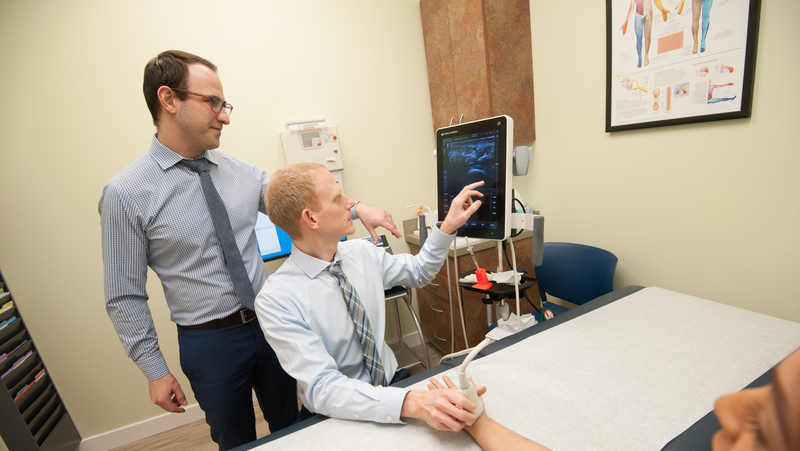 At the Princeton Spine and Joint Center, we use a comprehensive history and physical examination in combination with the most technologically advanced diagnostic and therapeutic procedures to precisely identify the cause of your symptoms and treat you, as well as your pain. 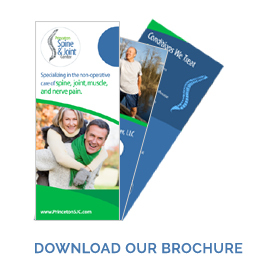 We believe patient communication and education are essential during each step of recovery to maximize your function, prevent symptoms from recurring, and improve your overall quality of life.